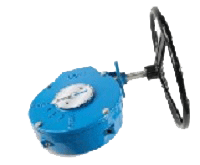 MaxGear operators are designed to be used as 1/4-turn actuators. 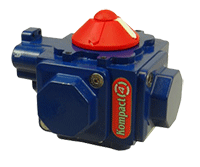 For applications on ball, butterfly, plug valves, and dampers requiring a self-locking mechanism. The MaxGear simplifies gear mounting, eliminating costly key-way machining. All sizes utilize ISO square drives or Double D drives.